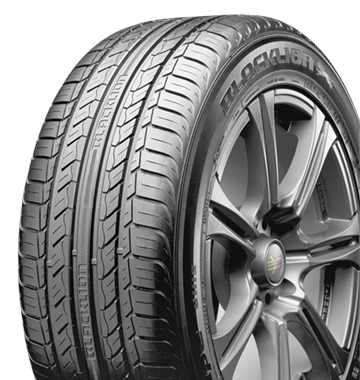 The BH15 tire is an all-season touring tire engineered to deliver exceptional handling and all weather performance. The BH15 features 4 wide circumferential grooves to help channel water away quickly and efficiently delivering excellent wet weather traction. A modern non-directional tread design provides superior road feel and handling making the BH15 the perfect everyday tire.